Think hauling your kids around and keeping your car clean is an impossible combination? 1. Cut back on crumbs and spills – If “no food in the car” is too drastic of a rule, use crafts organizers to hold foods and keep drinks from spilling. 2. Stock the essentials – Always have these items in the car: wet wipes, trash bags, small towel, carpet cleaner. 3. Keep it limited – Limit the number of toys brought into the car so your backseat doesn’t turn into a toy box. 4. Have a stain-remover on hand – Keep white, non-get toothpaste in the glove box for a quick stain-remover on lipstick, ink and ketchup. Rub it onto the stain and wipe with a clean, damp cloth. 5. Put everything in its place – Keep the clutter organized by attaching a shower caddy to the backseat. Essentials can be kept with each while staying out of eyesight. Sometimes it can be hard to know which business to do business with particularly if there’s several all screaming out to you that they’re the best. Here’s a video that we did showcasing a few of our many reviews. Spring, Texas, Auto Glass Maxx, gives you reliability, safety, and better prices than Safelite Auto Glass. Serving Houston & surrounding areas. We repair and replace car glass, mirrors, windshields and more. 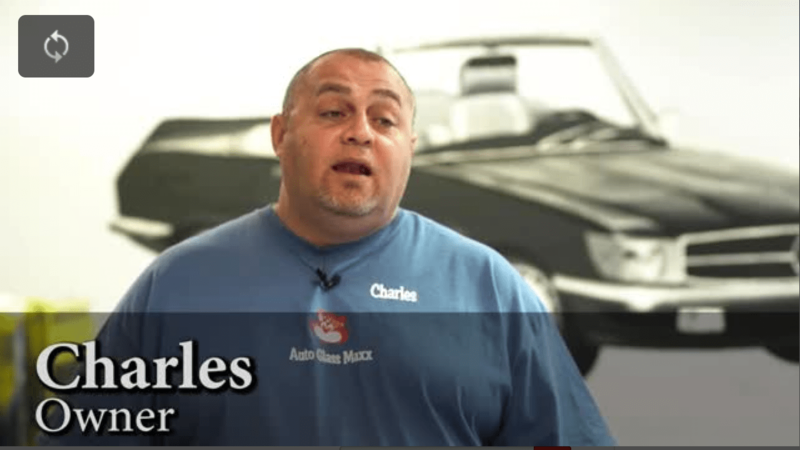 Spring, Texas Auto Glass Maxx employs trained and experienced technicians who will always serve you with courtesy and a smile. We make the process of glass work easy by helping with insurance claims and having a turnaround time of usually less than 1 hour. We work on with personal vehicles and fleet vehicle work. It doesn’t matter what make or model you drive, foreign or domestic. We’ve got the glass you need. You can also get window tinting and custom window work. We keep a large inventory of glass on hand to ensure quick and efficient turn around time on replacements- and we have the partnerships and insider-access to glass for even rare and domestic brands- guaranteeing the best price and the shortest wait. Auto Glass Maxx also works by a price match guarantee. That’s right, bring us a price and we WILL match or better it. Plus, we’ll offer you $50 toward your insurance deductible when you get your work done here! The entire team at Auto Glass Maxx wants to thank the incredible community of Spring, Texas for over a decade of patronage. We couldn’t have done it without you and look forward to serving our friends and neighbors here for years to come! Serving Spring, the Woodlands, Houston and surrounding cities. We’re across the street from Klein High School. You’ll ALWAYS pay the LOWEST prices thanks to our promise to price match. We want to help you anyway we can that is the reason we decided to do this blog. There are a lot of subjects we wish we could discuss with you, but couldn’t because we didn’t have the platform to do so before now. Hopefully you’re learning more and more about the importance of having healthy windshields and auto glass in general. Now we want to share with you how to make your windshield wipers work better and last longer. 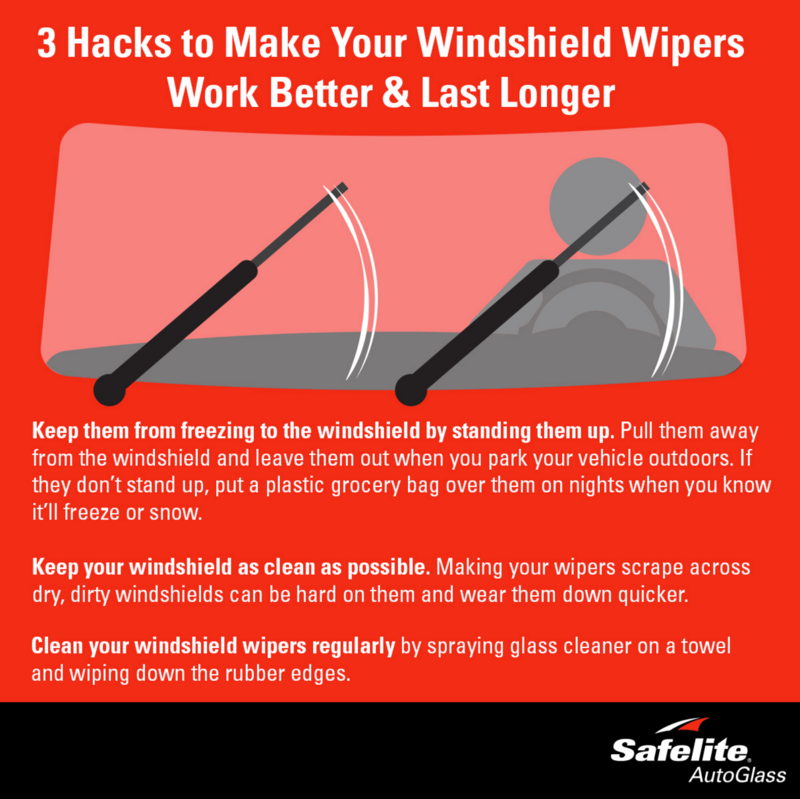 These great tips come to you from the famous Safelite Blog. You’ve heard the old adage, “If you can’t beat them join them,” right? Did you know you should change your windshield wipers out every 6 months? Neither did I. I had no idea. Before I started writing for Auto Glass Maxx, I never gave the health of my windshield much thought. Not even if I had a small chip or crack in the glass. As long as my glass wasn’t shattered and I could still see out of the window I was pretty much okay with its health. How wrong I was. I never understood the seriousness or danger that I could have put myself and others in by driving with a windshield that wasn’t up to proper standards. So today I want to share something else with you that I found on Windshield Surgeons (the videos that I shared were found on their site too). To really understand the importance of your auto glass being installed properly take a look at these blog post.